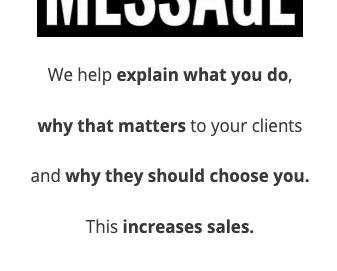 Sales Message: How you communicate the value of your products or services to your clients. 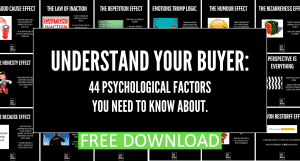 A sales message or value proposition is how you communicate to your clients the value of products and services you offer. 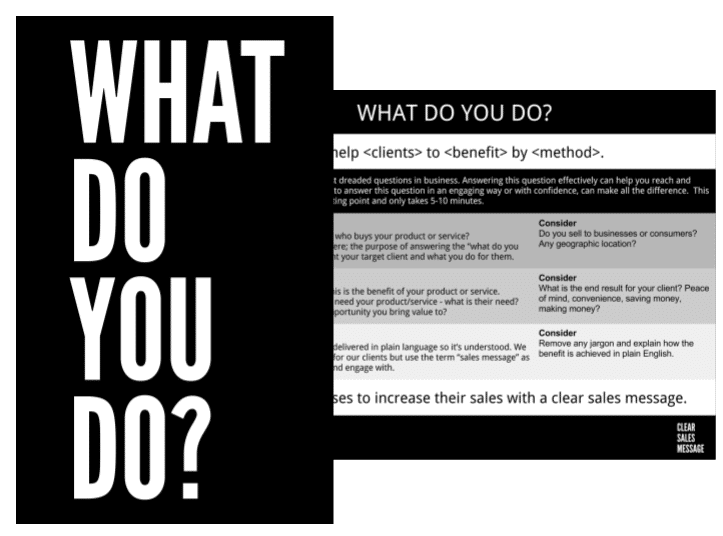 It’s the answer to the questions “what do you do?” and “why should I choose you?” – arguably the most important elements of how you sell your products or services. With the right message, you can present your products and services with confidence and clarity, knowing that what you are communicating will resonate with your potential client. All businesses, products and services exist to satisfy a client need. If you identify the client needs and focus your communication towards it, you are in the best position to succeed. 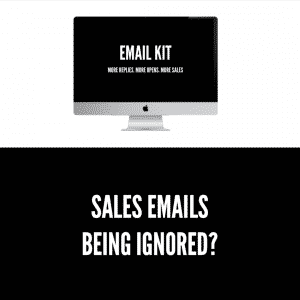 Above all else, a Clear Sales Message should be exactly that. Clear and easy to understand. So if that’s what a sales message is, why would you need one? 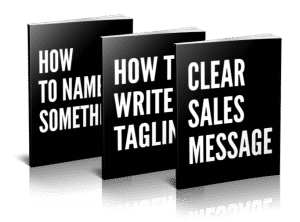 Why do I need a Clear Sales Message?